Jo Kitney is a Visiting Teaching Fellow on the Occupational Health Nursing Program as the London South Bank University. Mini-lectures are provided through videos and Info Sheets. 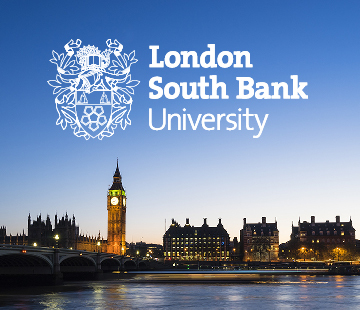 Developed for LSBU OHN program students, the mini-lectures provide good background information on areas relevant to the degree program. Anyone working in health and safety would find these of interest. Click here to view the mini-lectures or access the Info Sheets below. Contact us on e: contact@kitney.com or 07 3014 1233 if you would like more information. This Info Sheet accompanies the LSBU mini-lecture on OHS management systems. What they are, how they work, key elements in OHSAS 18001 and the main steps to putting an OHS management system in place. This Info Sheet accompanies the LSBU mini-lecture on budgeting for OHS. Why they are important, types of budgets, how budgets are set, decision making and how to ensure a return on investment for health and safety management. This Info Sheet accompanies the LSBU mini-lecture on WHS in Australia. Legislation, codes of practice, duty holders and duties, workers' compensation, Australian Standards, safety leadership, culture and WHS/OHS as a profession . This Info Sheet accompanies the LSBU mini-lecture on 'health in health and safety'. It looks at what 'health' in health and safety means and the importance of goal setting for establishing what will be managed and how. This Info Sheet accompanies the LSBU mini-lecture and 'health in health and safety'. It follows the information in Part 1 and explains 7 key steps to putting health into health and safety and how health can be included throughout the employmentcycle.